Lisa Southern » COMING SOON In Carrousel Park! COMING SOON In Carrousel Park! Adorable 3 Bedroom/2.5 Bath Home Coming Soon In The Carrousel Park Subdivision! Rocking Chair Front Porch. Granite Countertops In The Kitchen. Beautiful Wood Floors On The 1st Floor. New Carpeting. Large Deck. Private Wooded Lot. 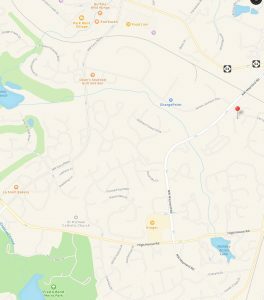 Great Location Off Of NW Maynard Road. Close To Black Creek Greenway, Bond Park, Shopping & Restaurants! For More Details Please Contact Us! 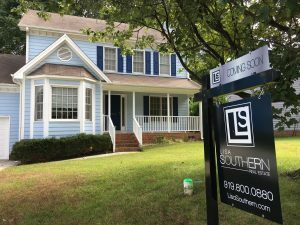 Lisa Southern Real Estate is located at 15 E Martin St., Raleigh, NC 27601. If you are thinking of buying or selling a home, call us at 919-800-0880 to see how we can help you! Get Ready For Triangle Vegfest October 15-16, 2016!